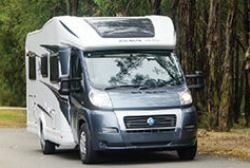 Knaus, one of Europes largest caravan and recreational vehicle manufacturers have teamed up with Avan to create a series of caravans and motorhomes specifically designed and built for the Australian market. This partnership delivers the best in European design and superior finishing quality combined with the "Aussie know how" Avan is renowned for. 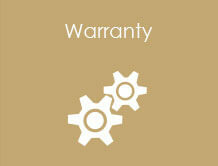 The extensive range and internal / external design features have no equal in Australia. 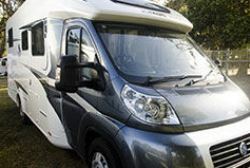 Holidaymakers will be able to enjoy European luxury with the peace of mind the vans have been built for Australia are and backed by one of Australia's largest and most successful manufacturers. We are proud to introduce the following range of light-weight, feature packed, contemporary recreational vehicles that will shape the future of RV design in the market for years ahead. 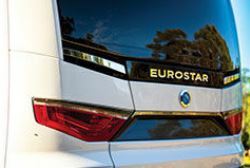 Come into our showroom to see the legendary Knaus quality for yourself.